A modern electronic work that blends science fiction themes with underwater reflections. Filling your curiosity with arousing dynamics and thought provoking retrospectives. Subaqueous Works is a cool glass of water on a hot summer night. 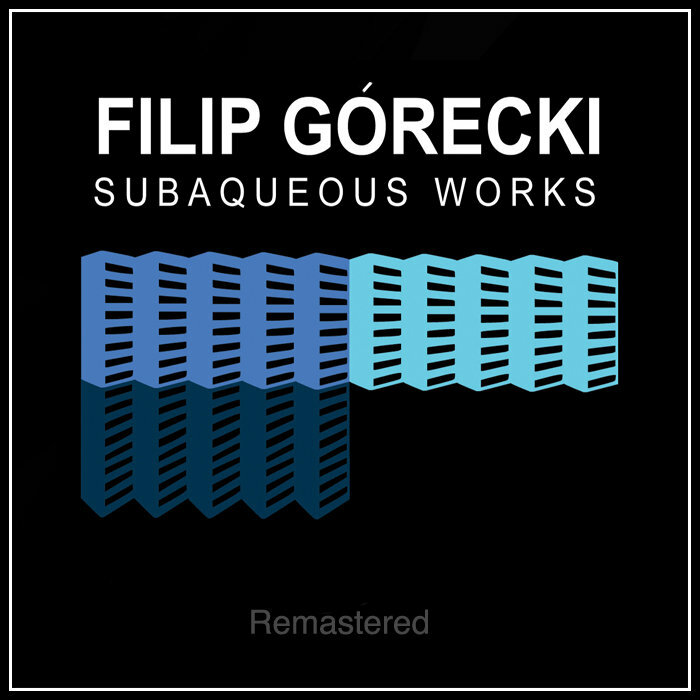 This is Górecki’s most ambitious composition to date. First released on Xynthetic Netlabel in 2010. Remastered and made available on Bandcamp in March 2016.